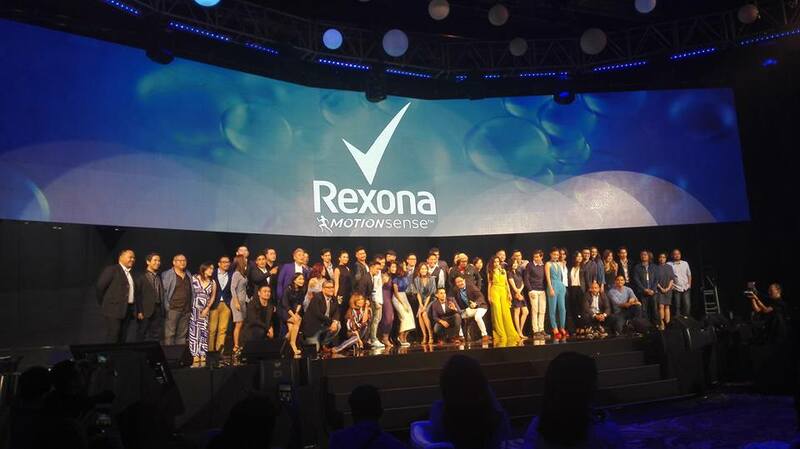 Rexona MotionSense and the New 50 Inspiring Filipino Movers - Hello! Welcome to my blog! 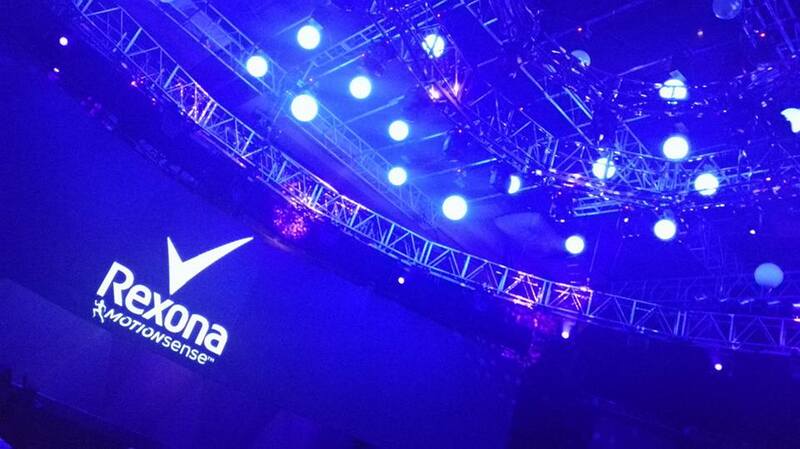 Rexona has launched their newest product, the Rexona MotionSense at The Marriott Ballroom. Along with that, 50 inspirational Filipinos from different fields were also recognized as Rexona Philippines Pinoy Movers. These are people who have made a difference in the country and overseas because of their dedication, commitment and hard work. The first and leading deodorant in the world has just set the bar again and introduced the breakthrough technology based on us, to the people who moves. A technology exclusive to Rexona, the clever micro-capsules bursts as we move, releasing freshness throughout the day. The more you move, the more it works. So, what keeps you moving? It really depends on you. Mostly, it's our families, loved ones, friends, career and other stuff. But us Filipinos work hard at things we are passionate about, that whats make us Filipinos awesome. Ms. Gina of Unilever shares that part of Rexona's goal is to inspire Filipinos to keep on moving to achieve more. That night, Rexona also introduced 50 of the New Pinoy Movers to inspires Filipinos to #KeepOnMoving who were selected for exemplifying the Filipino hardworking spirit and creating an impact in their given industry and beyond. These are the outstanding Filipinos who have moved the needle in their sphere of influence, but have also excelled in the multiple aspects of their lives. These movers include inspiring personalities like award-winning director Erik Matti, musicians of Up Dharma Down, triathlete Nikko Huelgas, contemporary artist Leeroy New, digital guru Donald Lim, architect Royal Pineda, designers Lesley Mobo and Mich Dulce, inspiring women’s advocate Bianca Gonzalez-Intal, and international theatre star Rachel Ann Go, to name a few. Also included in the list are acclaimed personalities like Tim Yap, Robby Carmona, designers Francis Libiran and Rajo Laurel. Indeed, these people have pushed the boundaries in their respective industries. And together, they pave the way for other Filipinos to make a name for themselves, and inspire them to #KeepOnMoving. After presenting the 50 movers, Rachelle Ann Go who is now headlining Les Miserables in London as Fantine gave a nice performance for the attendees. What about you? 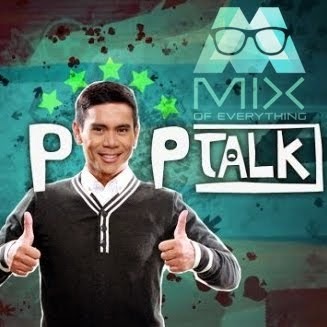 What makes you a New Pinoy Mover? Share it on social media using #KeepOnMoving. To know more about our movers, checkout Rexona's Facebook Page.